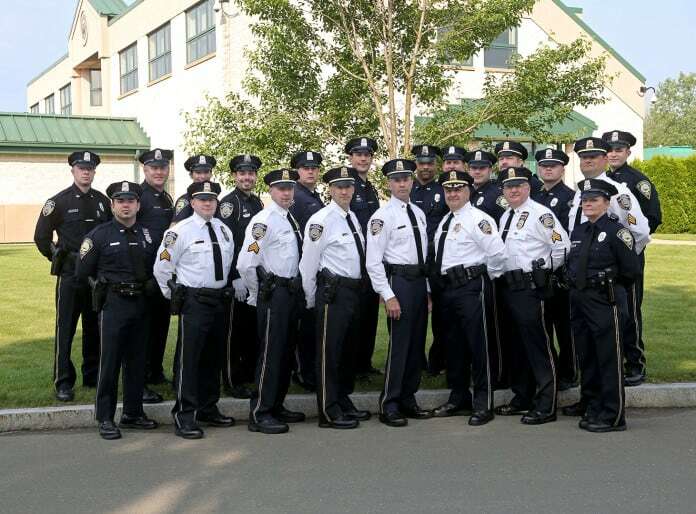 The Town Council has voted to allocate $26,800 to the Plainville Police Department for purchasing police body armor for officers. 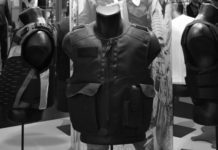 The council voted unanimously on Monday night to allocate the funds, some of which will be used to purchase new bullet proof vests, with the rest going to reimburse officers who have already purchased their own. Police Captain Peter Costanzo said after the meeting that a good quality bulletproof vest costs $800. Costanzo said the older bullet proof vests were very heavy and bulky but the newer ones are lighter and easier to wear during the summer months. The funds will be used for everyone that needs to be covered on the 35-officer department, Costanzo said.”We haven’t totally evaluated how many (officers) need new ones or who will be reimbursed,” he said. 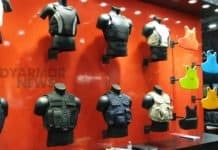 Officers will have the option to purchase their bullet proof vest from several different body armor manufacturers and they will be allowed the maximum $800 per vest, he said. The life expectancy of the police body armor is only five years, he said. “So any one who has a vest that’s 5-years-old will get a new one,” Costanzo said. The officers who were already purchasing police body armor would receive money back based on how old their bullet proof vests are, he said. Costanzo said when he first joined the department, Officer Robert Holcomb was killed in the line of duty. Holcomb, a Plainville resident and a graduate of Plainville High School, died on Nov. 21, 1977.